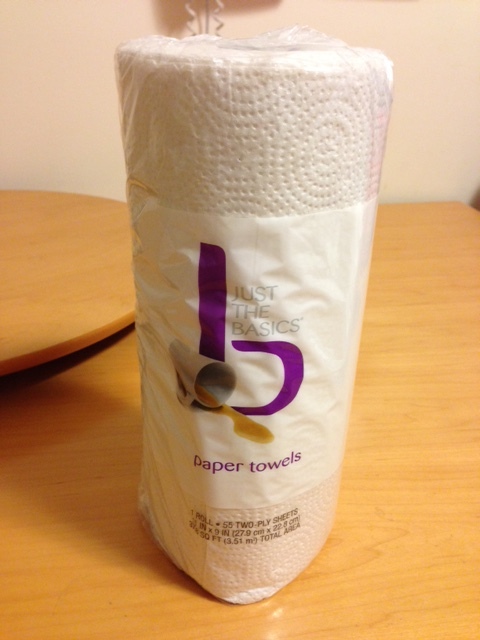 Head over to CVS this week, scan your CVS Cares card and get a coupon for $.79 off a roll of “Just the Basics” paper towels – which happen to be on sale this week for $.79! Limit of 1 offer per household with card. Offer valid 11/9/14-11/15/14.